March 11, 2016, Coast Salish Territory/Vancouver, B.C. 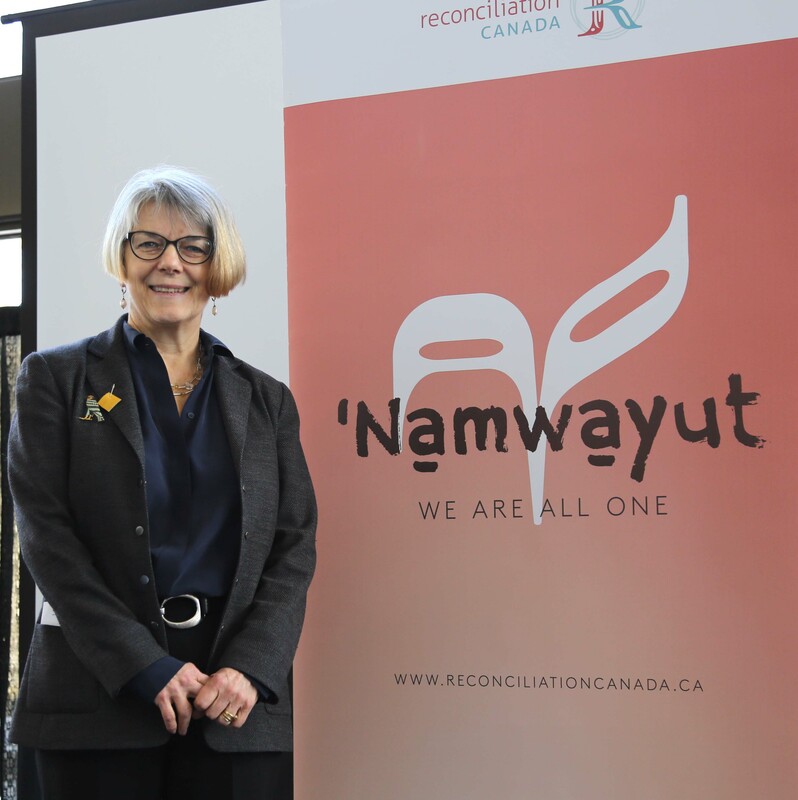 — Vancity today committed to the Call to Action issued for businesses in the final report of the Truth and Reconciliation Commission of Canada (TRC). Vancity made the commitment at a National Reconciliation gathering in Winnipeg, Manitoba in a joint declaration with its Canadian partners in the Global Alliance for Banking on Values, Saskatchewan’s Affinity Credit Union and Manitoba’s Assiniboine Credit Union. Provide education for management and staff on the history of Aboriginal peoples, including the history and legacy of residential schools, the UN Declaration on the Rights of Indigenous Peoples, Treaties and Aboriginal rights, Indigenous law, and Aboriginal—Crown relations. This will require skills based training in intercultural competency, conflict resolution, human rights, and anti-racism. Backgrounder: Vancity’s investment in Aboriginal communities. Vancity is a values-based financial co-operative serving the needs of its more than 519,000 member-owners and their communities in the Coast Salish and Kwakwaka’wakw territories, with 59 branches in Metro Vancouver, the Fraser Valley, Victoria, Squamish and Alert Bay. As Canada’s largest community credit union, Vancity uses its $19.8 billion in assets to help improve the financial well-being of its members while at the same time helping to develop healthy communities that are socially, economically and environmentally sustainable.